Classic Club Golf Course. Golf Classic Club Palm Desert. 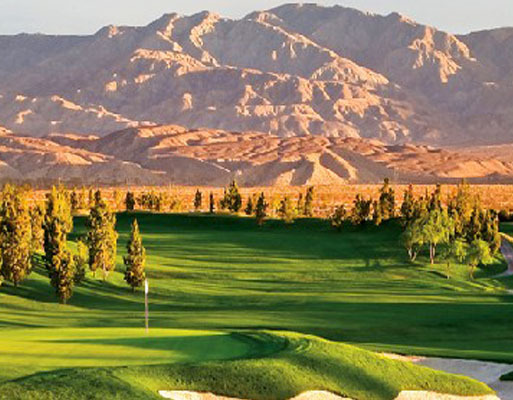 Classic Club golf course details and information about Classic Club Golf Course in Palm Desert, California. Classic Club Palm Desert is a public “Certified Audubon Cooperative Sanctuary”. The certification is given through the Audubon Cooperative Sanctuary Program for Golf Courses. To achieve certification, a course must demonstrate it is maintaining a high degree of environmental quality in numerous areas. These areas include: environmental planning, wildlife and habitat management, outreach and education, chemical use reduction and safety, water conservation and water quality. There are 18 Troon Golf properties that are certified by Audubon International. Since Palm Desert Classic Golf is open to the public, it is a very friendly course. It features waterfalls, lakes, and beautiful vistas from every angle.